Shanshan Feng holds a narrow advantage after a weather-disrupted opening day at the US Women's Open. Feng carded a bogey-free 66 to set the clubhouse target at the Donald Trump-owned Trump National GC in New Jersey, where storms saw play suspended for more than two hours during the afternoon. Amy Yang sits one stroke off the pace after a five-under 67, with Carlotta Ciganda one of the players out on the course on four under when play was suspended due to bad light at 8.33pm local time. 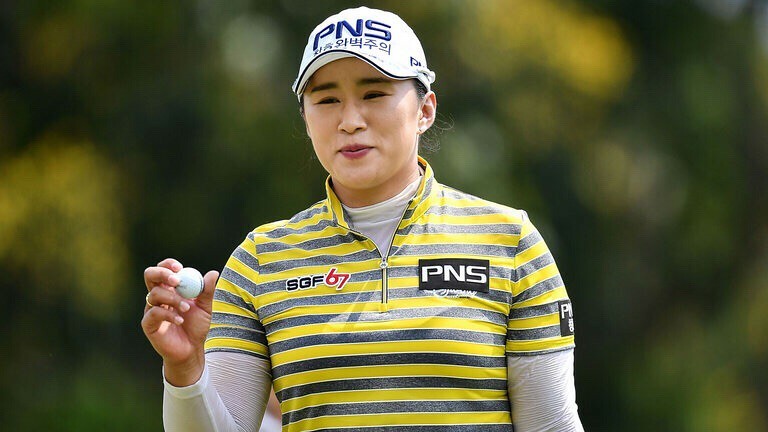 Starting on the back alongside Lydia Ko and Inbee Park, Feng surged up the leaderboard with a hat-trick of birdies from the 11th and added three more consecutive gains around the turn. 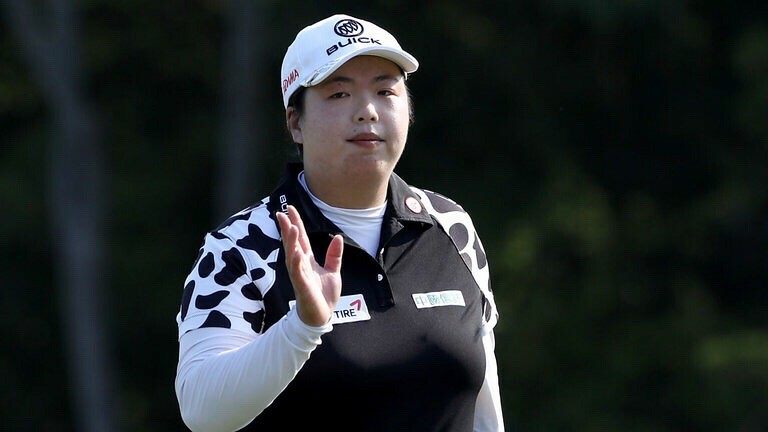 Feng closed out her round with eight straight pars, while Yang reached the turn level-par before firing five birdies on the back nine to move within one of the lead. 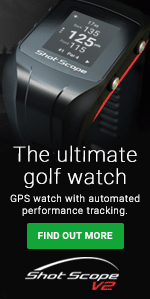 "I started the round a little slow," Yang said. "I wasn't that comfortable over the ball so I had to do a lot of long putts and it was just little hard to make a birdie. "But I was out there just being patient and I started get some good momentum going on the back nine, putting worked really well on the back nine." World No 1 Ryu So Yeon of South Korea and Ko share third place after opening-round 68s, with Ciganda and Mexico's Gaby Lopez also two off the lead with one and three holes left to play respectively. Jodi Ewart Shadoff leads the British interest after a one-under 71 and Charley Hull is a further shot back, with Catriona Matthew and Georgia Hall also level par when they resume their opening rounds on Friday morning.